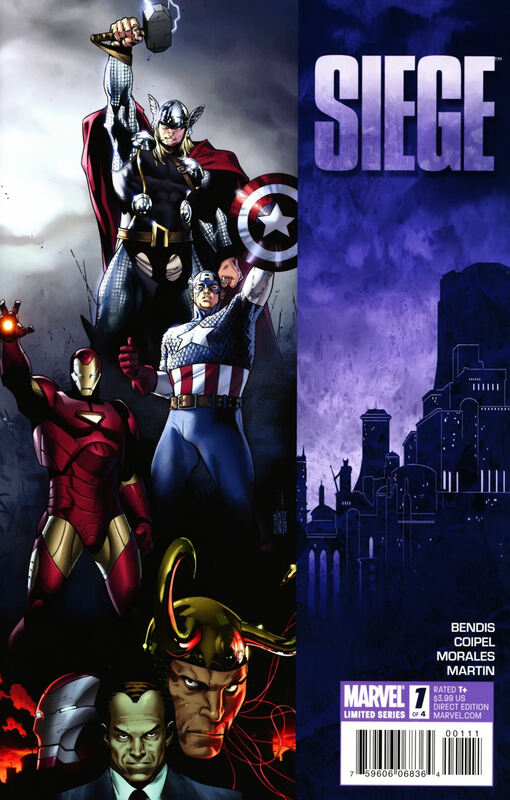 Siege #1-4, Siege The Cabal, Siege Prologue, The Avengers the Way Things Are. This trade has been out for a good amount of time now and you can get it pretty cheap, but is it worth getting? Watch this review to help you decide.